There’s a great book out by Sarah Ellis and John Bradshaw called The Trainable Cat. Sarah Ellis was interviewed on NPR’s Fresh Air which is when this training came to our attention, and we were so impressed that we knew we had to share the insights you! Through training, Ellis is able to call her cat to come, get it to walk into its carrier to go the vet (any pet owner knows that this can be a daunting task! ), take medicine and be friendly with her dog and baby. Pretty impressive! Below we share the highlights of this great interview, which you can listen to in full here. Having a cat as a pet is a rewarding experience—they are intelligent creatures, with bold personalities and offer love and affection, but they can also be stubborn, and difficult to control. 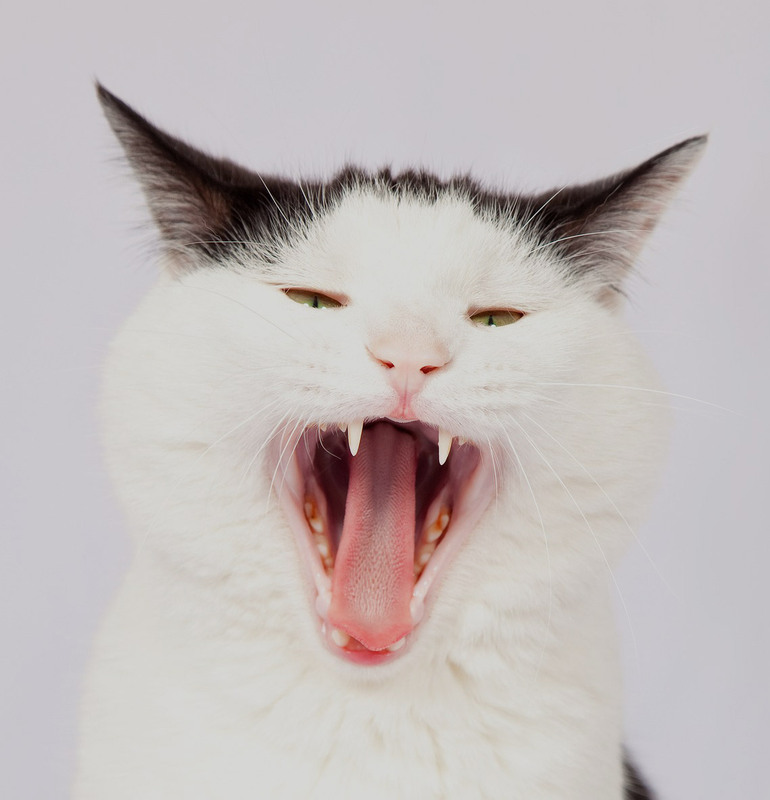 Ellis purports that although the process takes a bit more patience and understanding than with a dog, cats are creatures of habit, and will pick on training swiftly. The key is adopting training early, and being consistent. Cats and dogs are very different creatures. Where dogs will soak up affection and tend to be sociable and trusting by nature, cats have a tendency to be very territorial and they need to create a place where they feel secure by becoming very familiar with it. This is why when you take a cat to the vet, for example, they have a very hard time adapting to the new surroundings and also are insecure when they return home. 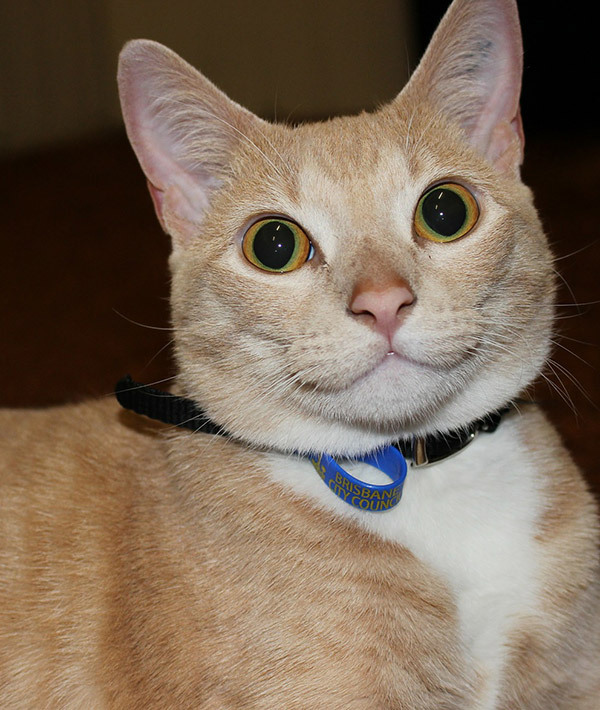 Ellis believes that this anxiety can be reduced through a very simple means: familiarizing your cat with its carrier, so that it feels comfortable with it, and sees it as an extension of its personal space. Most people put their cat carrier out of sight when it’s not in use, however, Ellis says that leaving it out in an area that the cat can access is a good way to familiarize it, so rather than it being a signal that change is coming, the cat feels protected by the space, and comfortable within it. Rather than punishing your cat by spraying it with a water bottle, try instead to redirect its focus onto what you would rather it be doing. So if Felix is scratching the heck out of your couch, redirect its attention to a scratching post—something it is allowed to do. Pretty early in life, cats get to know their name and they associate it with you needing their attention. 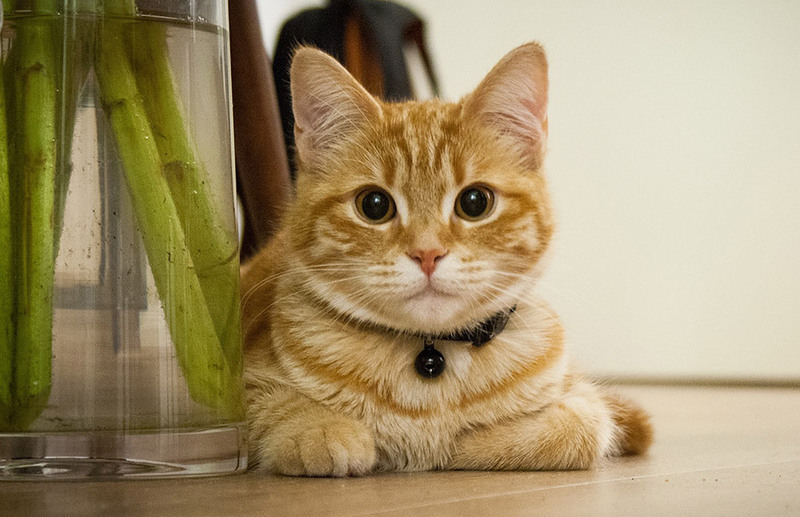 To train a cat to come on command, rather than just to answer to their name, Ellis recommends thinking of a specific word —come, here, etc.—that you will use to train the cat, and start working with the cat in close proximity to you, about 1 to 2 metres away, with its favourite treat on hand. 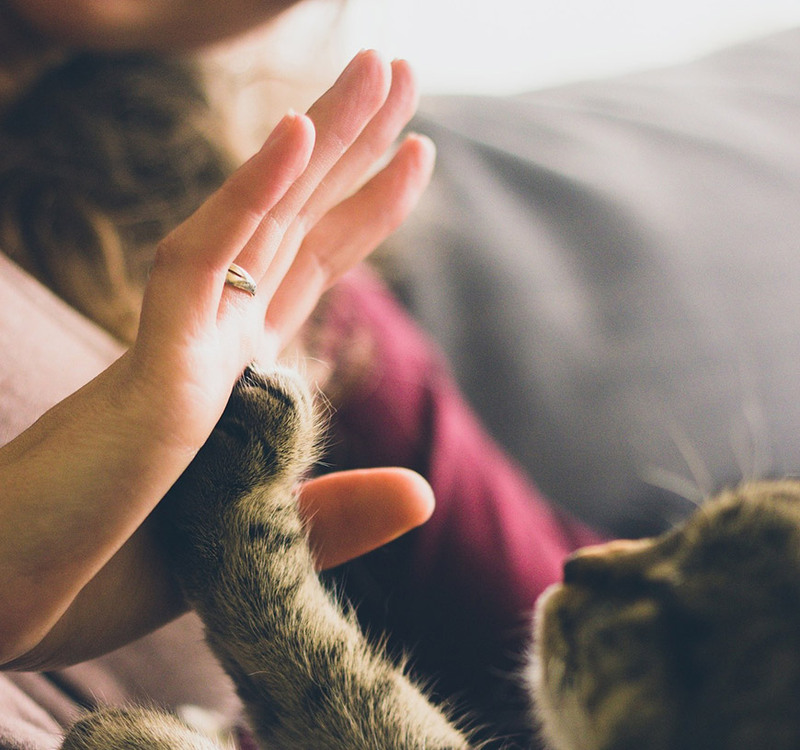 Cats, and animals in general, respond to trained behaviour so rewarding them for their hard work—remember: in the moment—and showing them all the love and affection they deserve can go a long way in building your relationship with your cat and to them having a happy life. Again, if you want to learn more consider buying the book The Trainable Cat or listening to the podcast. How To Tell Your Dog That You Love Them in Ways They Will Understand Ticks Can’t Jump or Fly!